Can you believe it!? 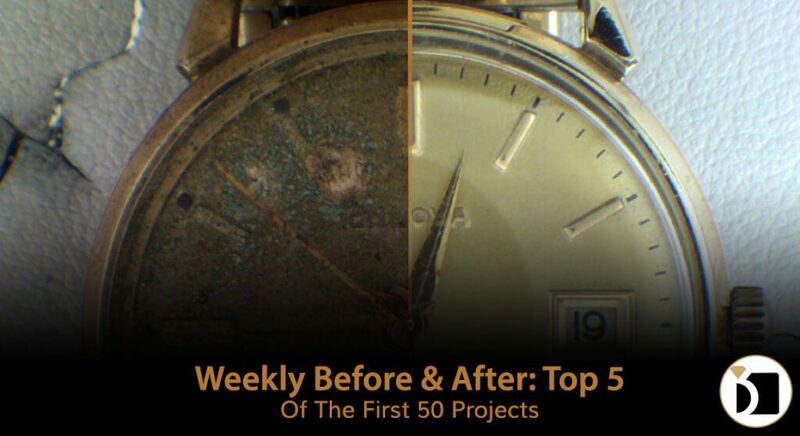 It has been 50 Weeks since we started the Weekly Before & After blog! And even before that we were posting some of these transformations on our Facebook and Instagram pages. So when we launched this blog we did it by compiling our best repairs to that point in our first ever post. 50 Weeks later we have many more incredible transformations that we decided to spotlight some of the best to this point.